Never punish your dog for growling. This may seem counter-intuitive and may even go against the advice of your dog trainer or dog trainers you have seen on TV. If your dog growls at your child he is sending a clear warning that he is very uncomfortable with the actions or proximity of the child. Be grateful that your dog chose to warn with a growl rather than going straight to a bite. If you punish the growling, you may inhibit the warning growl the next time and the dog may bite without growling first. Punishment or scolding will not make the dog feel better about the child, in fact he may even feel more anxious and be even more likely to bite in the future, especially if you are not there to control the situation. Dog trainer Yamei Ross says, "Punishing a dog for growling is like taking the batteries out of your smoke detector. You don't want to hear the noise, but the danger is still there." 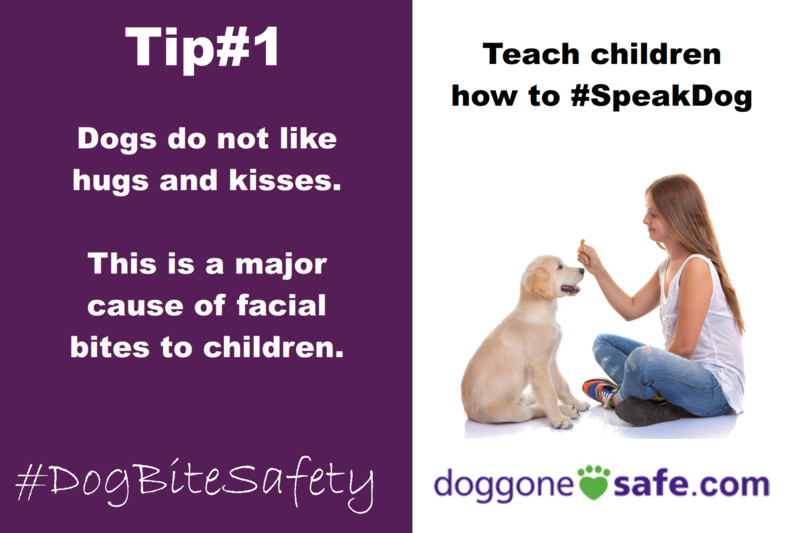 If your child cannot follow directions and/or has got into the habit of being rough with the dog, then the dog and child should be separated until the child has learned to treat the dog with kindness and respect. Take your dog to the vet to make sure he is not sick or in pain. Seek the advice of a dog behaviour specialist who will use positive reinforcement to help teach the dog to change his attitude and to enjoy the company of the child. Do not assume that the dog will not bite because he hasn't yet. As dogs get older they can become less tolerant. As children get older the dog can become less tolerant of rough treatment. How tragic if your last memory of a faithful long time family member is of a bite to your child. Visit our Why Dogs Bite page for more about why your dog might growl or bite. 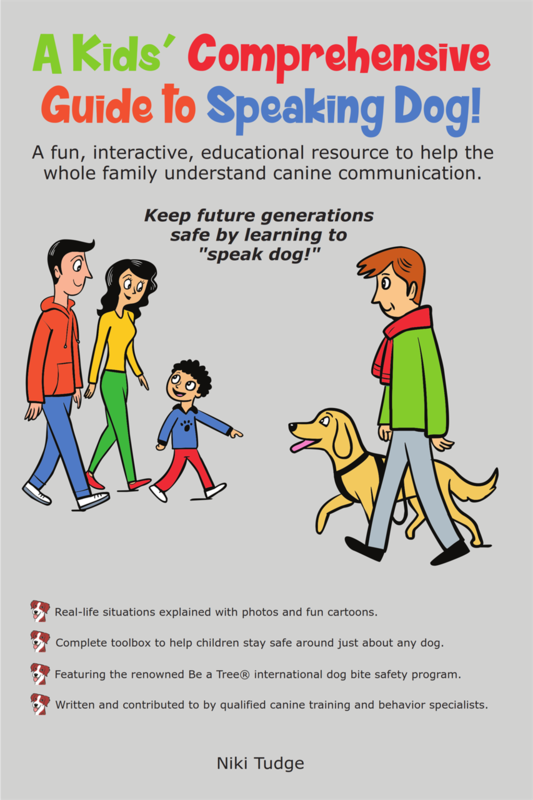 Teach your kids to back off and report it to you if the dog growls. The same goes for adults. "Doesn't this just encourage the dog to growl if he finds out he can control us with this behavior?" is a very common (and a very good) question. Yes, if you back off the dog will know that growling works to get him out of an uncomfortable situation. He will be likely to growl again in the same situation and less likely to feel the need to bite, since growling works well enough. Wouldn't you rather have a dog that will warn with a growl and not go straight to a bite? Of course we don't want the dog to turn into a growling machine and so action is required immediately to remedy the situation. The kids need to learn to avoid the behavior that causes growling until the dog is trained (and possibly afterward as well). The adults need to teach the dog to enjoy whatever situations cause him to growl. 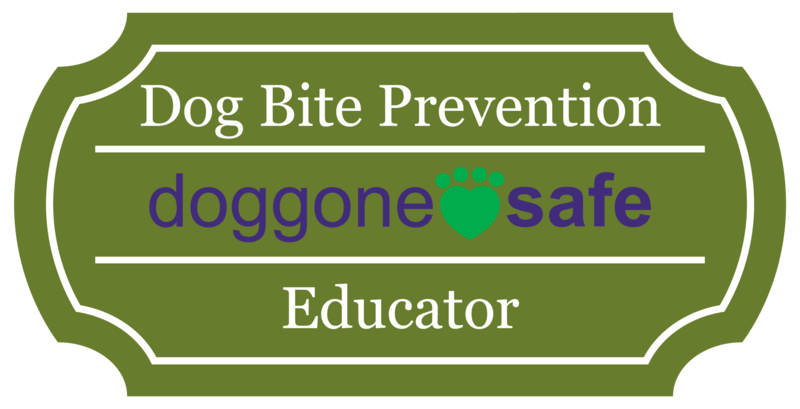 This requires behavior modification training so that the dog no longer feels anxious or threatened and so does not feel the need to growl. We recommend that you hire a dog behavior consultant to help you with this, since growling is such a serious warning and must be dealt with immediately and properly. Click here to find help. Remember, if you want your kids to tell you if the dog growls, thank them for this information. Avoid scolding or making them feel that they did something wrong (even if they did do something you have told them not do). Kids who get in trouble for making the dog growl and then telling you about are not going to come to you with this information the next time. Some behavior modification may also be required for the child. You may have read or heard that it is important to be the alpha in your home and that you need to show the dog who's boss in order to get his behaviour under control. You may be told that your dog is being dominant and that you need to intimidate or force him into his proper place at the bottom of the pack.This kind of tough approach can make the dog more anxious and likely to bite. A common situation in which the dog may growl at a child is when the child tries to take something from the dog, particularly a food item. Some dogs will growl if a child even approaches the dog's food bowl. We have posted an article about this at our blog with instructions on how to prevent food bowl guarding. The goal with this training is to change the dog's attitude about people approaching his food, to make him happy instead of anxious in this situation. The same principles apply to any growling situation. The goal is to use positive reinforcement to teach the dog to enjoy the situation that previously caused him to growl.